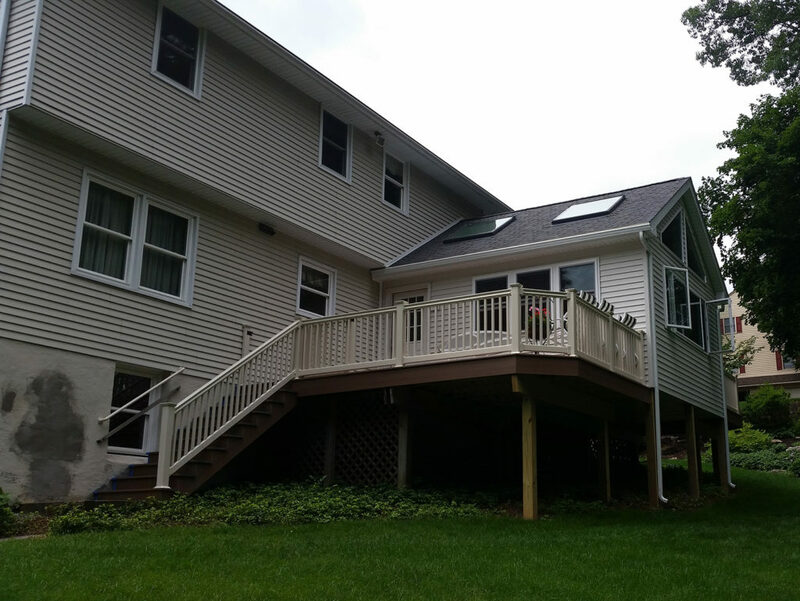 with affordable improvements & renovations from Authentic Carpentry, LLC. 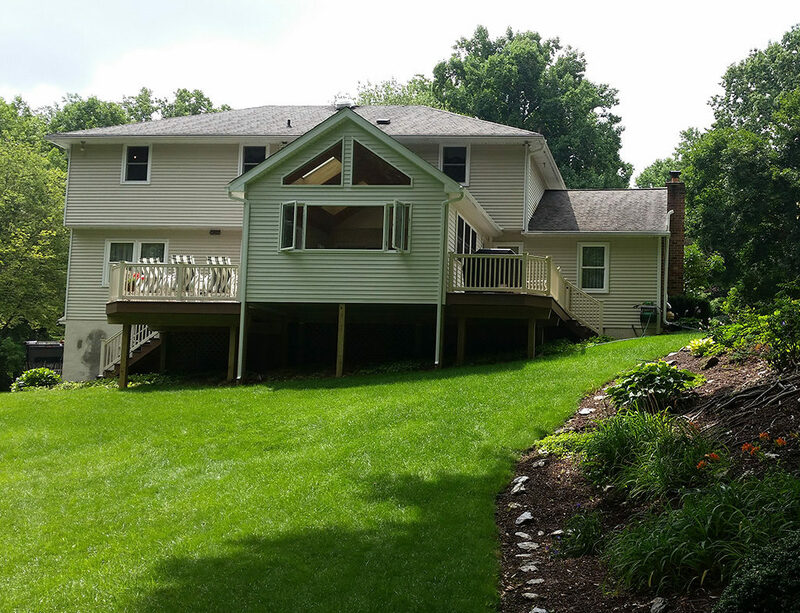 Authentic Carpentry is a home construction company that wants to help Lancaster County homeowners add beauty, function, and value to their properties. Our team of experienced building contractors will help you with a new custom home build, small home improvements or a top-to-bottom home repair. Choose a construction company that will deliver efficient, timely and beautiful results! Contact us today to schedule your initial consultation to begin designing and build a house of your dreams! We’re a family-owned-and-operated general contracting company in Lancaster County with nearly 20 years of experience. Build a home that you have always desired using a local contractor that can help design. 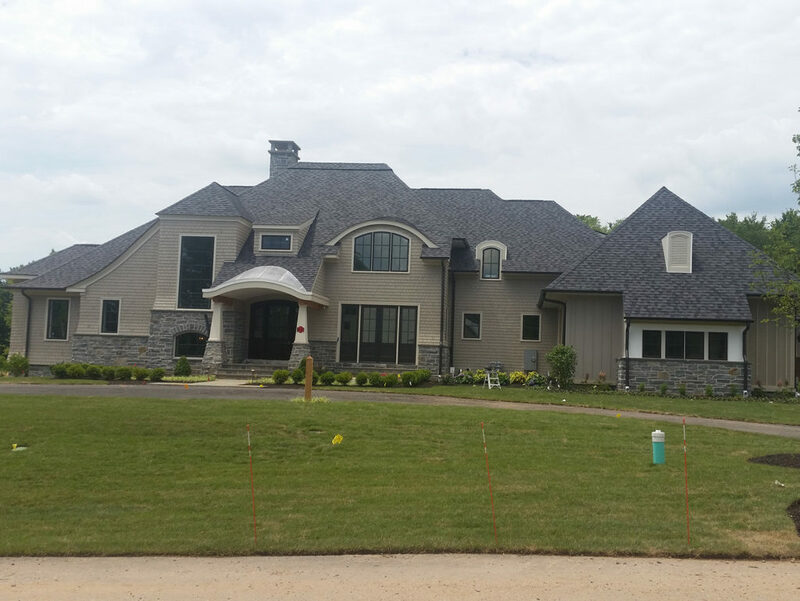 Our custom home builders and exterior designer’s want to turn your dream home into a realty. We have the resources necessary to tackle everything from those pesky home repairs on your never-ending to-do list to more extensive home improvement and room renovation projects. Our attention to detail will start with taking the time to understand what you want to achieve with your home remodeling goals and include recommendations specific to your available budget and priorities. Regardless of why you may hire us, no detail will be overlooked. Your project will have our full attention until the work is completed to your satisfaction. We’ll also take care of securing necessary permits and be mindful of any zoning guidelines or homeowner’s association regulations. Don’t leave the memories, create more. 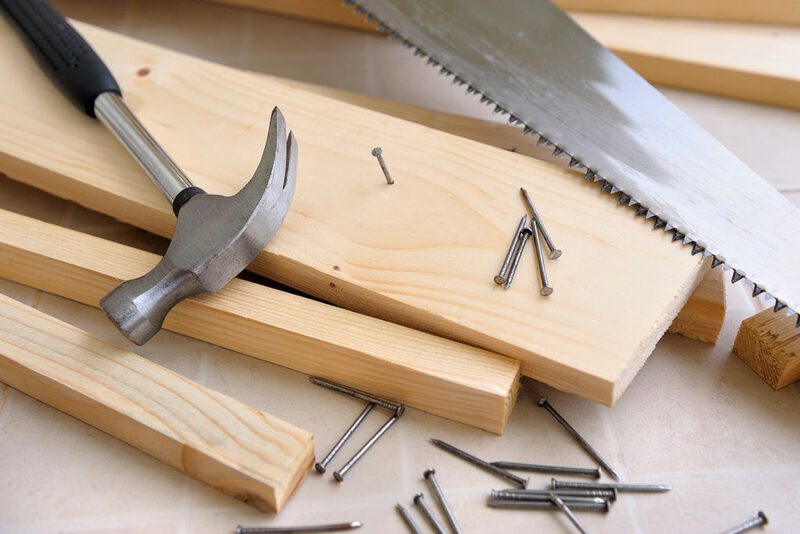 Breathe new life into your home with budget-friendly home additions from Authentic Carpentry’s team of local contractors. Each bathroom remodel and kitchen remodel receives our undivided attention from start to finish. Contact us today to let us know what you have in mind for your next home remodel or room addition!